With an open mind, Ray decided that the East Coast was no longer where he wanted to reside. He was determined to move to Los Angeles with a dream of starting his own business. He did so by setting up an international export company specializing in high-end luxury cars in Beverly Hills. After a successful 5 years, the international market place no longer supported American exports. He took all of his passion, knowledge, negotiating skills and education and entered the Santa Monica Real Estate industry. Ray joined Keller Williams Realty to continue his aspiration of being an industry leader. Incorporating all of his educational experience Ray quickly rose to the top. In 2013 he was “Top 1% of all Keller Williams Agents in the Country”, as well as receiving the Triple Gold International Medallion Award. Ray was also ranked in the “Top 1% of All Real Estate Agents Nationwide” in 2014 and recently received a Platinum International Medallion Award. Eliza graduated from Indiana University with her Bachelors in Business Administration. Prior to joining the team Eliza was an experienced executive assistant to a top real estate team. She has extensive knowledge of real estate transactions and has applied the skills she gained as an executive assistant to support communications between clients and the team. 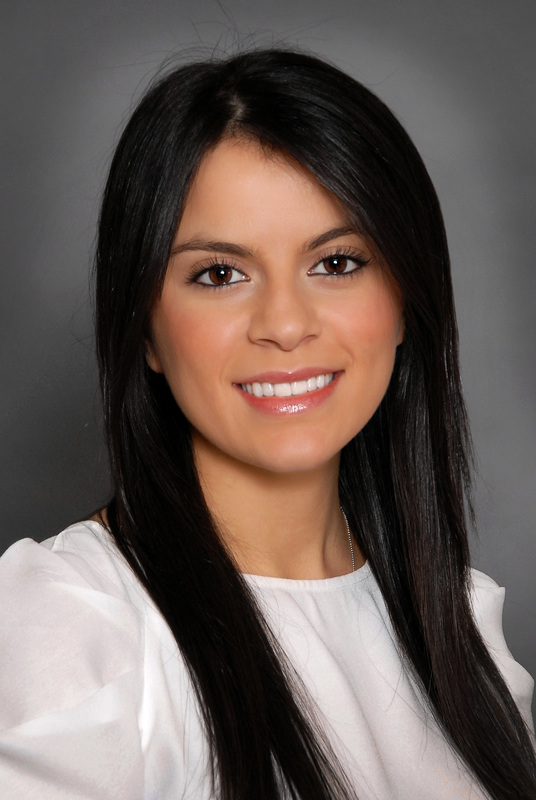 Eliza brings efficiency, professionalism, and a fast-paced energy to the city of Los Angeles and to Ray Lyon Realty. Originally hailing from Nashville, Eliza offers that “southern comfort” when assisting her clients. Born and raised in Philadelphia, Sara obtained a BS in Psychology from the University of Pittsburgh. Fresh out of school, Sara relocated to the Westside of Los Angeles where she began her real estate career. Sara’s knowledge of the Los Angeles Real Estate market, extensive experience and genuine desire to serve her clients has made her one of the top selling agents on the Westside. Whether you are a first time buyer, repeat buyer, investor, or seller, Sara’s commitment and expertise will give you a great real estate experience. I believe that Real Estate is a very personal experience and much more than just buying and selling a home. I make a point to listen to my clients goals and build professional relationships, stemming from a strong trusting bond. As your Real Estate expert, my goal is to accomplish your real estate needs.